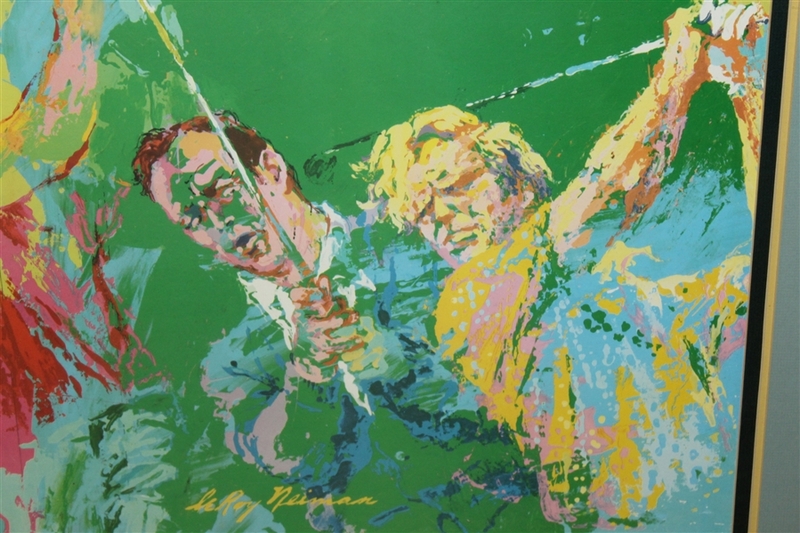 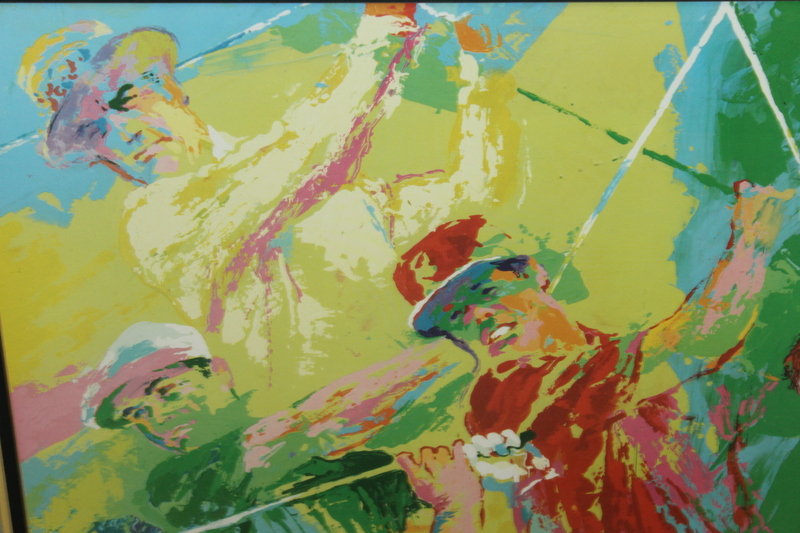 LeRoy Neiman trained at Chicago's prestigious School of the Art Institute, known for his trademark handlebar mustache and his bright, impressionistic portrayals of the world's top sporting events, he was a regular at major golf events as evidenced in his acclaimed 1992 coffee table book "Big Time Golf." 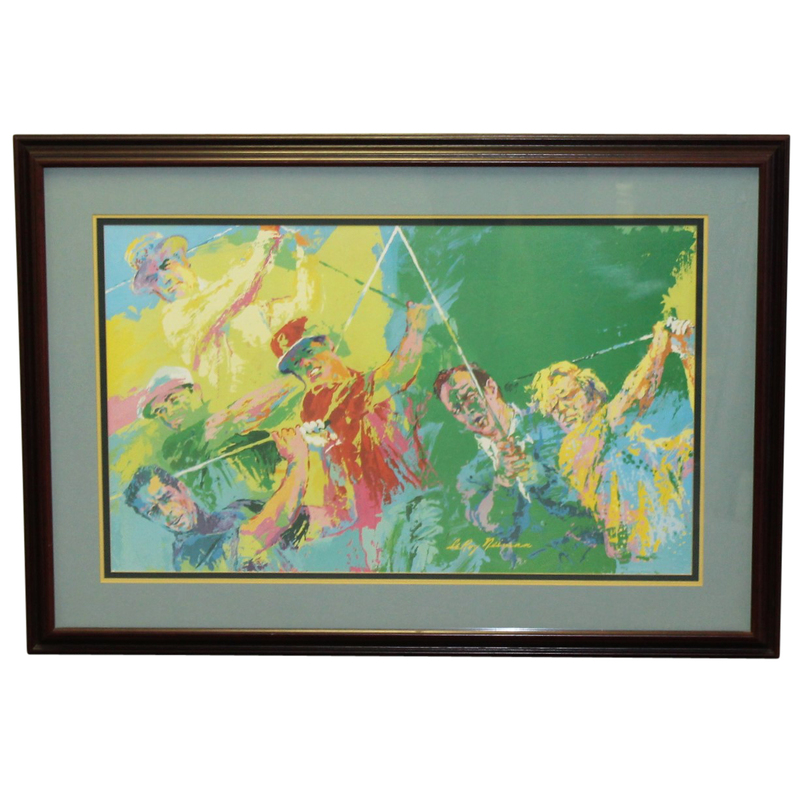 Offered here for bidders is a print of Neiman's work "Golf Champions," featuring Ben Hogan, Sam Snead, Jack Nicklaus, Arnold Palmer, Gary Player, and Lee Trevino. 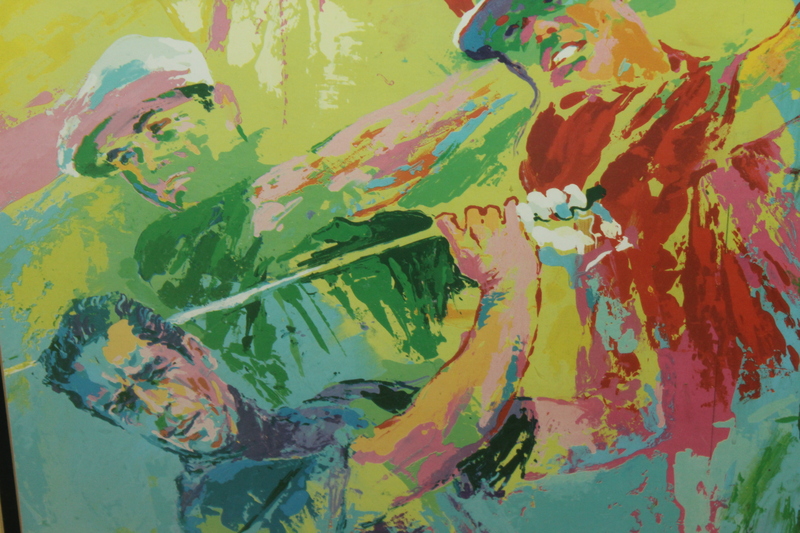 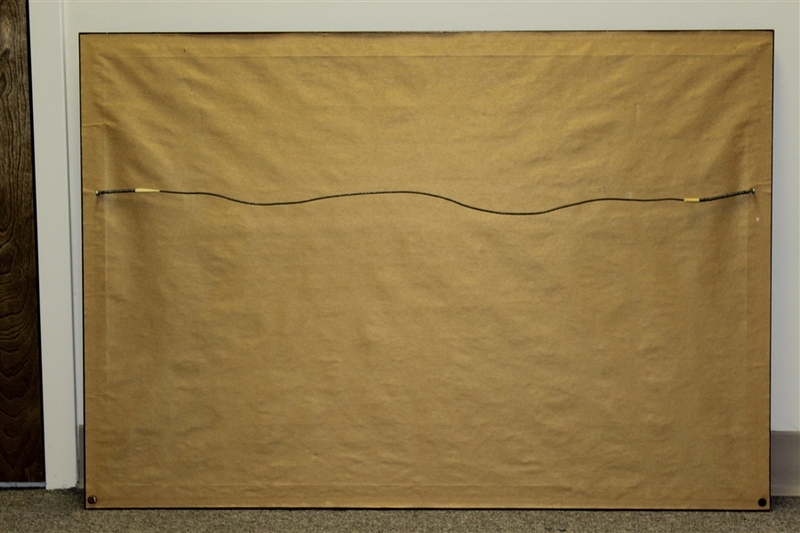 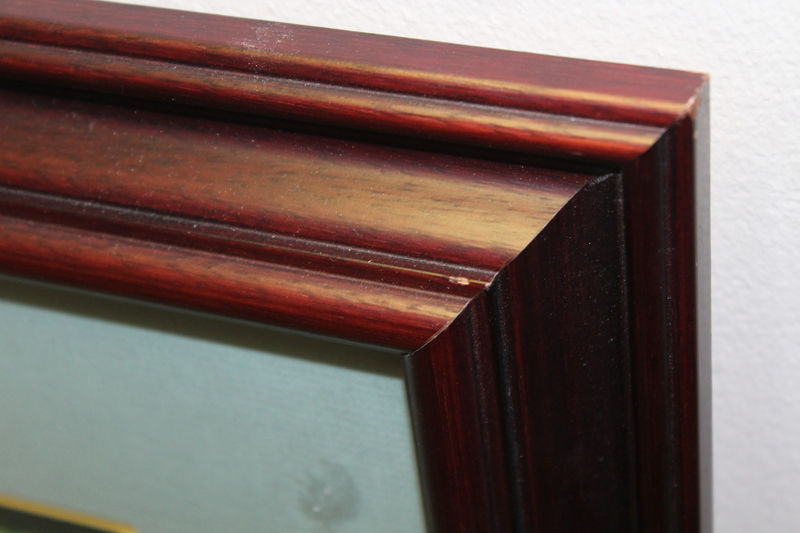 This piece comes matted and framed, measuring 28 1/2" x 41".